There is not another organisation that provides the type of experience and therapy we do. The program is unique in that it is a long-term activity, not a one-time event; basic program resources are plentiful and inexpensive (fishing, kayaks, and water); simplicity of the program allows for replication; there is ease of participation and adaptation to special needs; and our approach is not "we want to help you" but rather engaging participants equally in the activity, respecting their privacy, while building trust. 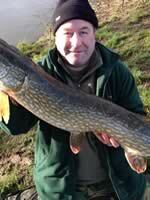 David is not a fisherman or a kayaker but he can add up having studied Chemistry and Maths at Birmingham University. He graduated with honours in Chemistry and was captain of the table tennis team as well as a dab hand with a sabre, foil or epee. Working in International Business for over 30 years he has travelled to most points of the compass and speaks French following a spell running a company in the South of France. 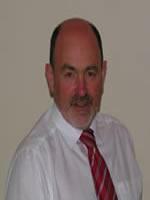 Married with two sons he plays tennis and is on the governing council of Weston Favell Academy in Northampton. David takes on the unglamorous roles of Treasurer and keeps all us anglers focused on the necessary but dull administration side of the charity. We call him "Dad". 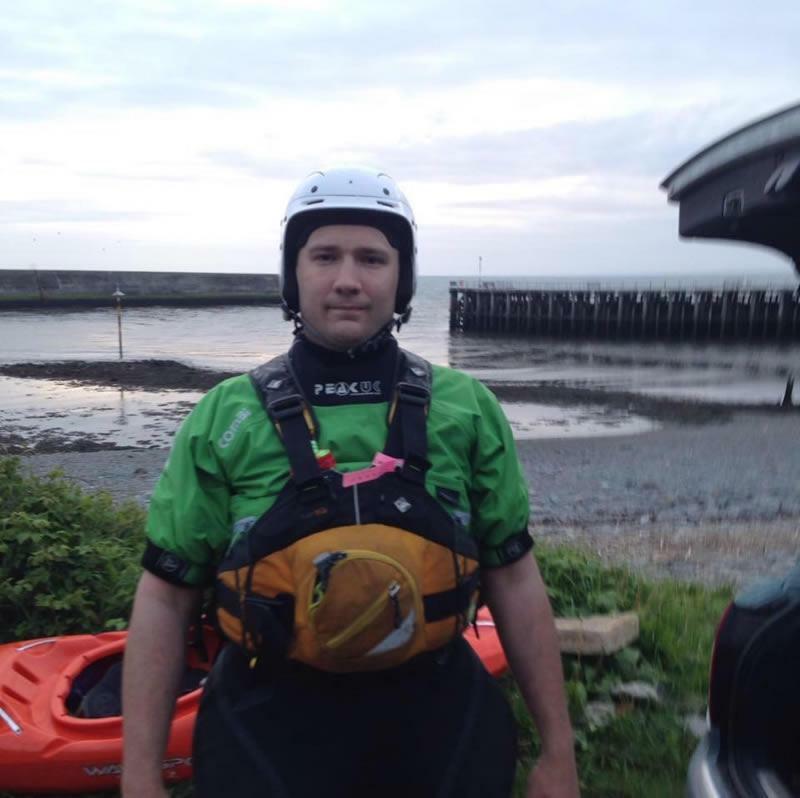 Ed Gibson, is the Founder and Chairman of South Wales Kayak Anglers, the only official kayak angling club in the UK. 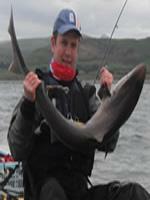 An experienced kayak angler with many years experience and a history of fishing from boat angling to commercial fishing. Ed has that rare ability to get things done and loves turning his hand to anything that is a challenge. I was born and grew up in Rochdale near Manchester before joining the Army at 18. I spent 10 years in the Corps of Royal Engineers where I served in both UK and overseas postings including deployment in the first Gulf War and tours of Northern Ireland. After leaving the Army I had a short spell as a Prison Officer before eventually ending up as a Dispatch Supervisor for a large distribution company in the security industry. I have fished from being a small boy for all manner of species in various parts of the world catching fish to over 100lb, but my real passion is for Pike. 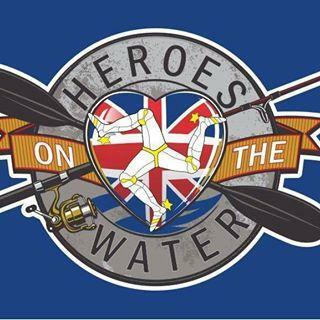 Or should that be “was” until I was introduced to Kayak Fishing through Heroes on the Water UK nearly two years ago. Now it seems to have shifted slightly to catching as many different species both Sea and Freshwater but from a Kayak. 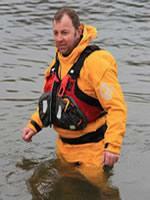 Craig is a BCU 2 level coach and 4 star paddler. Despite working abroad for most of the year leading expeditions, Craig volunteers for our welsh section on his trips home. Steve Fuller has kayaked since childhood both as a white water paddler, a sea kayaker and a kayak fisherman. 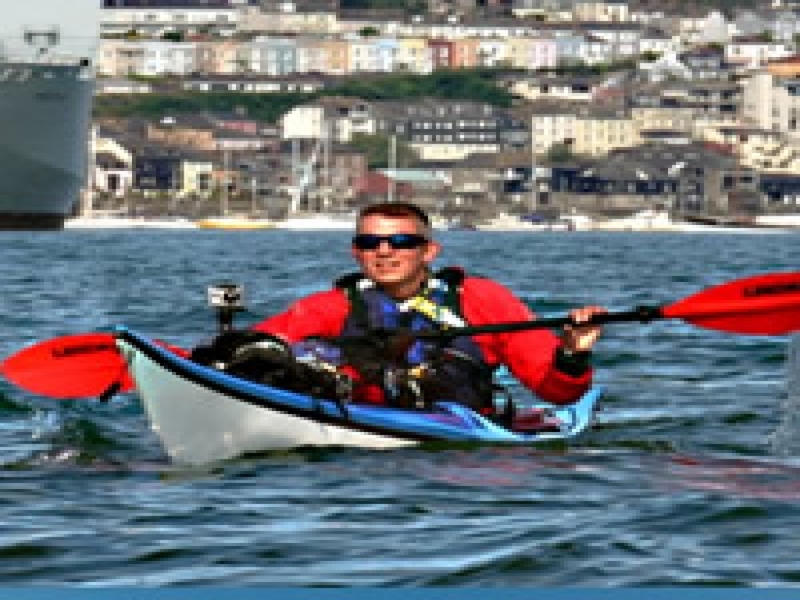 He is a British Canoeing Level 4 paddler (Sea), a British Canoeing Level 2 Coach and an International Sea Kayak Guides Association Coastal Guide A long career in the Royal Navy fostered a deep love of the ocean in him and he now lives and paddles in beautiful west Cornwall. In 2015 he kayaked solo and unsupported 500km along the south coast of England between Falmouth and Portsmouth and in 2016 also kayaked 100km in 24 hrs - these two paddles raising over £10,000 for charities. 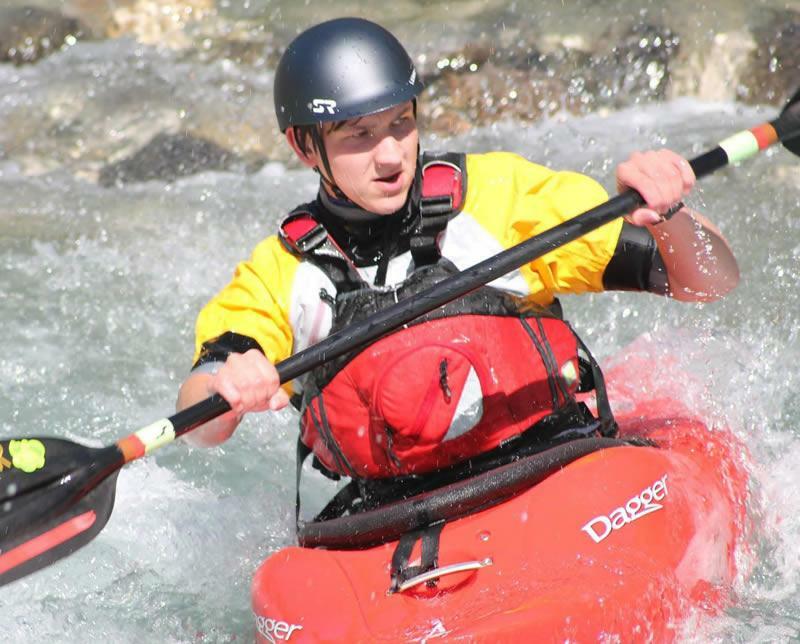 On leaving the Royal Navy in 2017 he set up and now runs Hook and Paddle, a company providing all year round guided kayaking and kayak fishing trips in Cornwall. 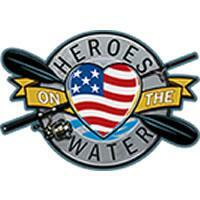 Steve is proud to be the SW Lead Guide for Heroes on the Water UK. He is a successful tournament kayak angler and is angling prostaff / brand ambassador for American Tackle Inc. Additionally, he is a Member of the Institute of Physics and both a Chartered Physicist and Engineer; he is also a specialist in practical meteorology for outdoor activities. When not kayak guiding or paddling / fishing for pleasure you will find him at his studio as he is also a professional pastel artist and sells his work through his gallery in St Agnes, Cornwall.